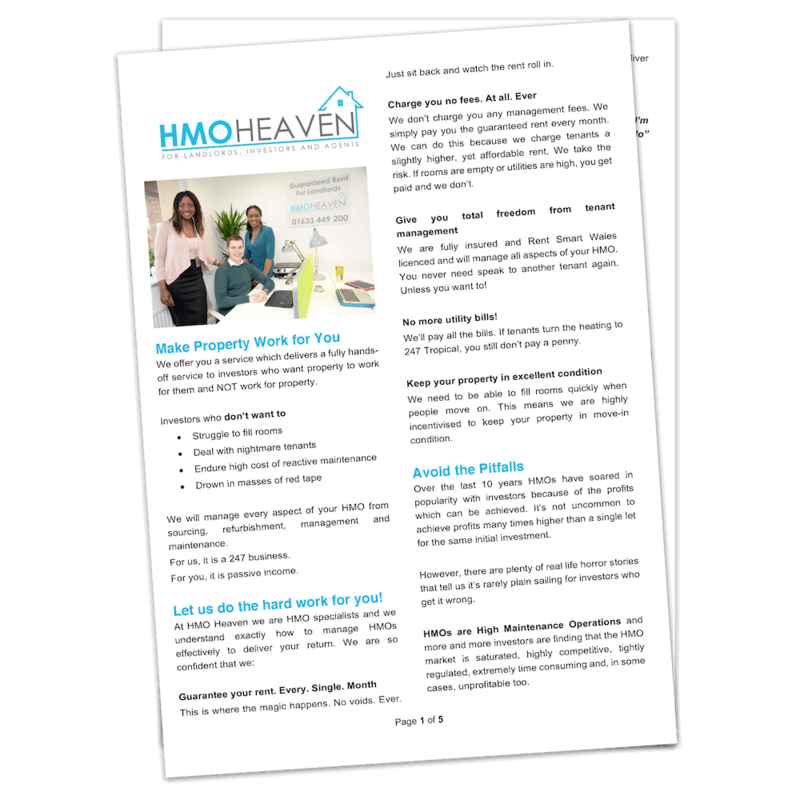 At HMO Heaven we are HMO specialists and we understand exactly how to source, refurbish and manage HMOs effectively to deliver your return. We know what works in Newport. We know the streets to avoid and even the properties within a street that just won’t work. Our sourcing is our secret sauce. We will refurbish your property cost-effectively to a high standard using our tried and trusted contractors. With our service you refurbish an HMO from your armchair or sun lounger anywhere in the world. We pay your utility bills! As an investor building a portfolio the last thing you want is utility payment responsibilities for multiple properties. We’ve all been there, hanging on the telephone, for what feels like hours, opening/closing/changing/rearranging utility accounts. It’s no fun. When you work with HMO Heaven, we pay the bills. You get paid. Now doesn’t that sound good! And if tenants set your heating to tropical 247, you still don’t pay a penny! We are fully Rent Smart Wales licenced and will manage all aspects of your HMO. You never need speak to another tenant again. Unless you want to! We need to be able to fill rooms quickly when people move on. 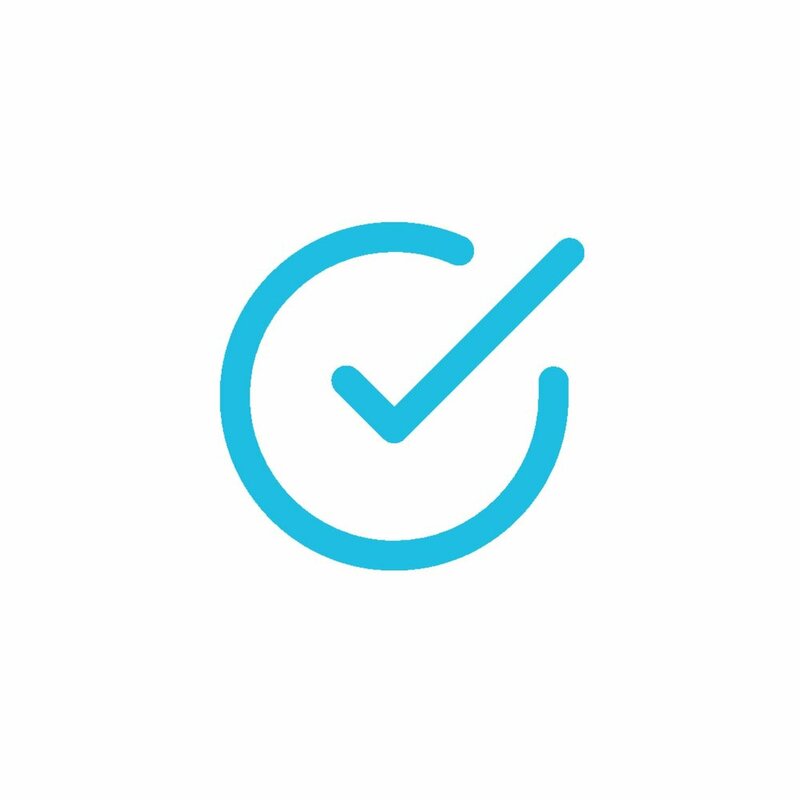 This means we are highly incentivised to keep your property in move-in condition. 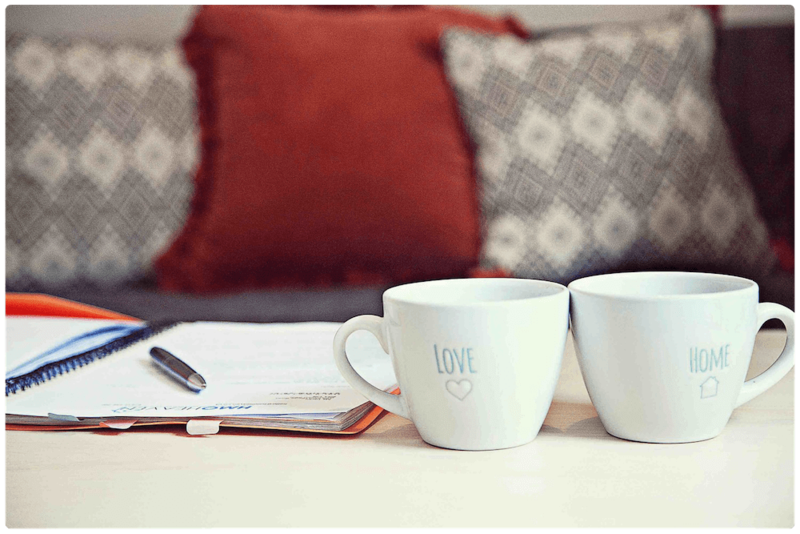 Our sourcing is our secret sauce to find you a property that will work for you. Our management is the cherry on the cake. It’s what enables us to deliver for you month after month and year and year. We deliver typical NET returns of 10-15%. While other property investment companies might promise gross returns of 15-20%, these rates often mask high management fees, high maintenance fees, and a number of other fees that ultimately leave you with a single-digit net return and a bad taste in your mouth. We do the hard work so you don’t have to. You get to do the things you love while your money works hard for you.